A Waikato District Health Board member believes the board’s former and now disgraced Chief Executive owes them more money than first thought. 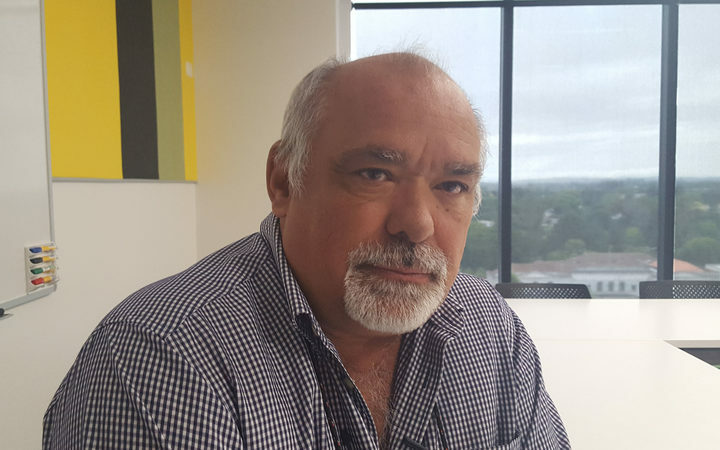 A State Services Commission (SSC) report has found that more than half of spending claims made by Dr Nigel Murray were unjustified. Dr Murray spent just over $218,000 on travel, accommodation and related expenses. He has paid back $30,000 and is said to still owe the board just over $20,000. Board member Dave Macpherson said there is a discrepancy between what Dr Murray has been asked to pay back and what the State Services Commission believes is unjustified expenditure. “I think he should be asked to pay back all of the unjustified expenditure, which to me says probably another $50,000 or thereabouts,” he said. Mr Macpherson said that the SSC report calls into question the way the DHB processes work or don’t work. “I don’t think we have anywhere near sufficient safeguards in place,” he said. Mr Macpherson said that a claim by the former Chair of the Waikato DHB, Bob Simcock, that he has been made a scapegoat for some of what Dr Murray did is rubbish. Mr Macpherson said Mr Simcock was at fault. “He was in a senior position and paid to keep an eye on what was going on,” he said. Mr Macpherson said just the fact that Mr Simcock as Chair was being asked by the Chief Executive to sign-off expenditure after it was spent and that he should have raised major alarms bells. Mr Simcock said that there were a ton of warnings about Dr Murray’s suitability for the job well before he was appointed. Former Labour List MP Sue Moroney, who worked closely with others to expose a spending scandal around the Waikato DHB’s former Chief Executive said that the whole debacle could have been prevented if a simple reference check had been made to his former employer. She said if the board had called his previous employer in Canada it would have discovered Dr Murray had been sacked. She said it was the very reason she advised the Chair before the appointment was made of concerns over Dr Murray’s previous track record when he worked in New Zealand and this alone should have been enough reason to make further checks on him. “I was encouraging Chair Simcock to delve into that more and to think very carefully about that appointment,” Ms Moroney said. Ms Moroney said it was a large mistake that his employer, Fraser Health in British Columbia, Canada was not contacted first. “You might understand if there had not already been reservations expressed about Dr Murray,” she said. Ms Moroney said that she supported the SSC’s referral of the case to the Serious Fraud Office, saying that she had already complained to the SFO last year and was hopeful it would carry out a comprehensive investigation.